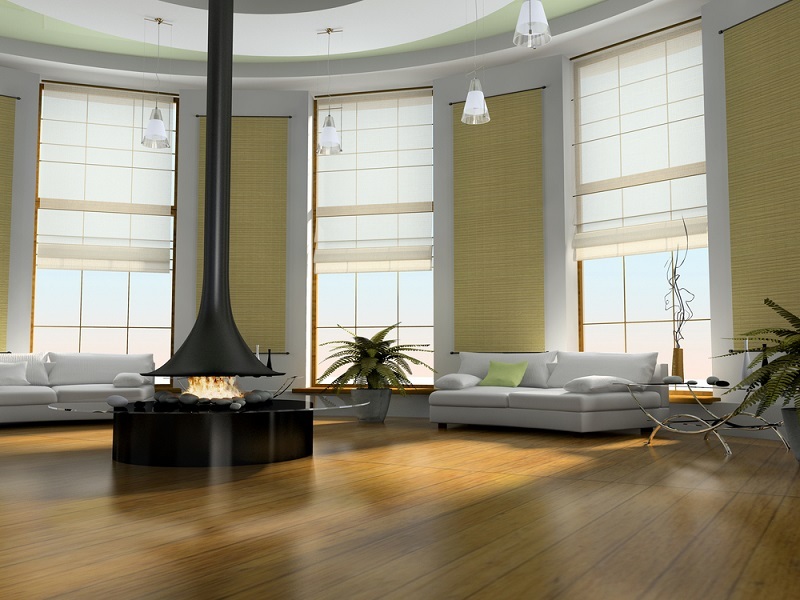 One of the biggest advantages of the Roman blinds is that they provide you with both contemporary and rustic designs. These are made in a way to suit your home or commercial needs, while adding elegance and also providing you with the panache that your home requires. You can pick from a range of versatile designs and prints along with fabrics. The kind of pleats you want would largely vary on the basis of the texture, fabric and also other similar styles. 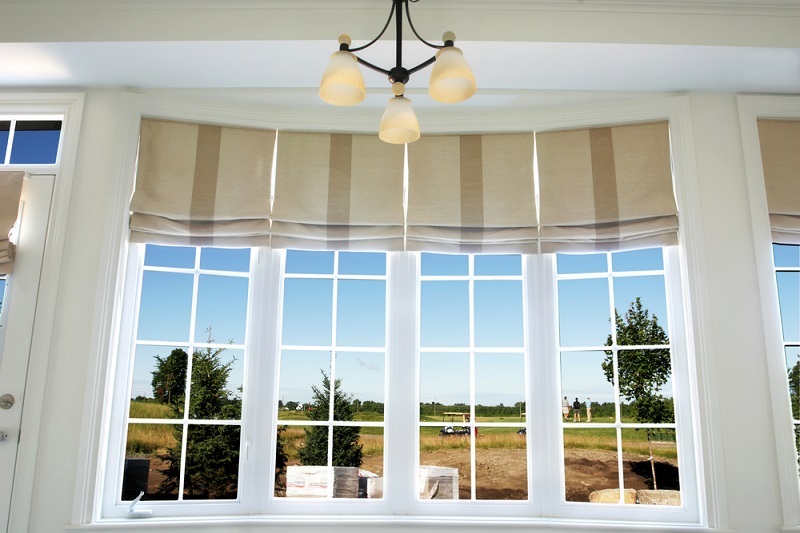 What a lot of people don’t know is that Roman blinds provide you with insulation benefits for your home. Simply put, it means that the kind of fabric you choose would depend on the insulation benefits. For example, special UV ray fabrics are available that provide you with additional cooling on hot days. But the extra pleating here gives a kind of natural insulation for your home and commercial enterprise too. If it is colder, then it will prevent the heat from escaping and stop the cold air from coming inside. When it is warmer, the coolness would be stopped from getting out. As mentioned above, these Roman blinds feature insulation benefits that help in better temperature management. With better temperature management, your electricity bills are automatically lowered, thus helping you save a whopping amount on the same. 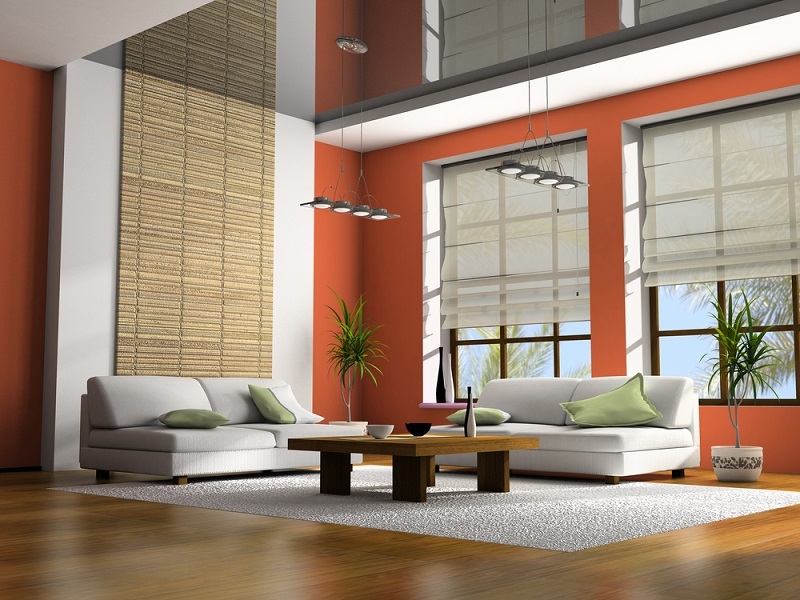 As compared to curtains or the traditional wooden blinds, you get an option of more fabrics with these blind styles. The idea is that with the pleating and extra bends, you can also pick a thinner fabric and turn it into something that kind of cascades on your windows. You don’t have to worry about the folds getting messy because they are tailored in a precise way. So on the whole; you have more fabric choices with Roman blinds. Think about materials like silk or even patterns that are abstract. With these gorgeous blinds, you don’t have to worry about tough maintenance that comes with blinds, in particular with washing them. Most blinds cannot be washed in your washing machine and hence you have to really take care in cleaning them from time to time. But with these Roman blinds you have the added advantage of getting a double pleated fabric that goes straight into your washing machine and will not be hampered post the wash. The tailoring can be either cordless or motorized based on your choice, which again gives you added flexibility. On the whole, these blinds are a safer option with kids around, when you don’t want the cord hanging from them all the time. Most motorized blinds tend to get spoiled much faster because of misuse or overuse. With these Roman blinds, you don’t have to worry about such instances because can be operated either manually or with a motor – and that too without much fuss. So with the option of smoother maintenance, easier cleaning and also an aesthetic appeal, there is no reason why you should not install these colorful and styling blinds in your home and spruce up your home decor.